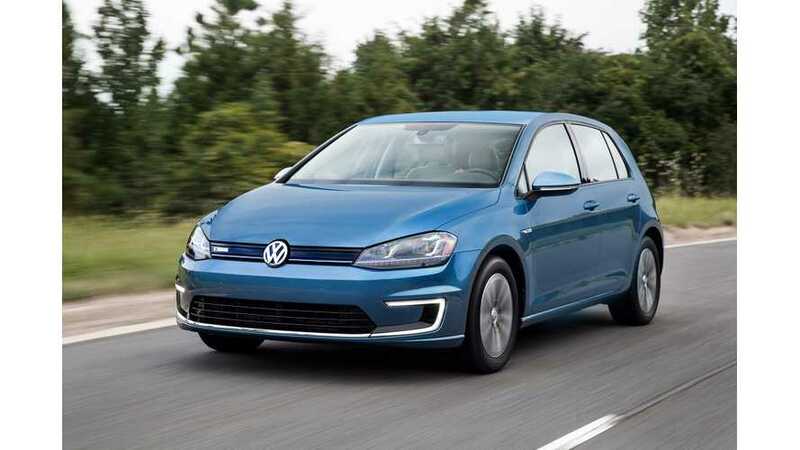 CNET recently released an interesting and informative review of the Volkswagen e-Golf. The German car tested on the streets of San Francisco was able to exceed the 83-mile EPA rating and is considered as a fully realized car. 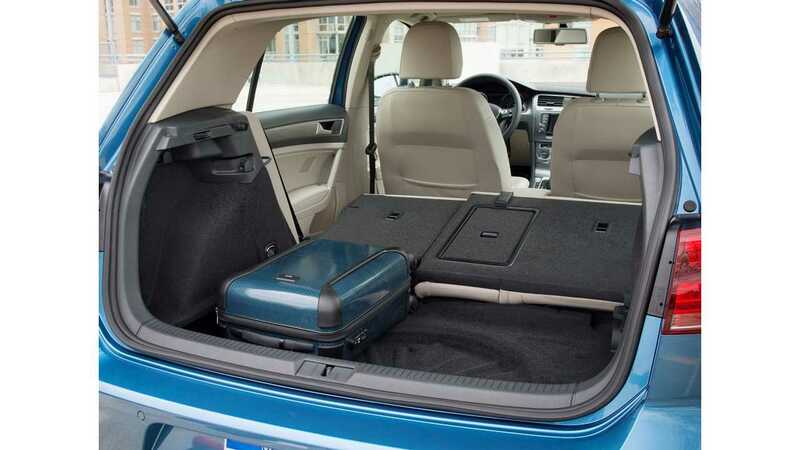 "Volkswagen e-Golf makes for an excellent fit. Its smooth and comfortable driving characteristic makes time behind the wheel enjoyable. Its simple driving controls let you engage with it to a greater or lesser degree. If you don't want to think about its electric drivetrain much, for example, you can drive it in default Normal mode, only touching the shifter for Park, Drive and Reverse. If you want to maximise your efficiency, you can play with the different regen settings." Minor drawbackof e-Golf is losing all the settings of mode and regen level at the end of the trip. "The cabin electronics offer decent navigation, hands-free phone and stereo options, features that keep Volkswagen up with the competition. The response from this system is very good, but Volkswagen needs to streamline destination input. I did not find any voice controls for the audio system, either. Volkswagen includes its Car-Net service with the e-Golf, a telematics service making some features available through an app."